Flea circus. Flea beetles love warm weather and fresh young canola. When scouting, assess the whole crop, not just field margins, and spray if leaf loss exceeds 25% for most plants and feeding continues. Efficacy effort. 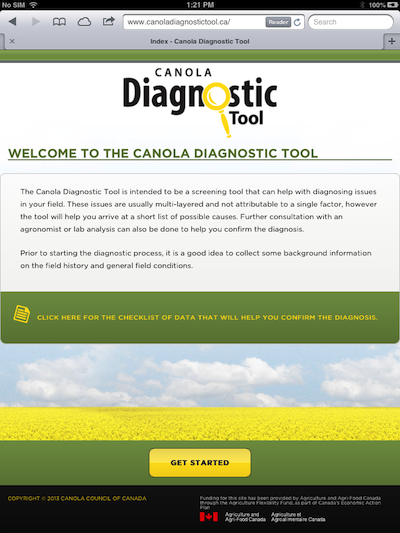 Emerging canola is not highly competitive, yet. To get the most out of weed control, follow efficacy tips specific to products for each HT system. 21 days of intimacy. Take regular walks in (or “with”, if you prefer) canola fields to see if the crop needs attention over these critical three weeks. “10, 10 plants per square foot, ah ah ah!” The Count from Sesame Street would love spring scouting. 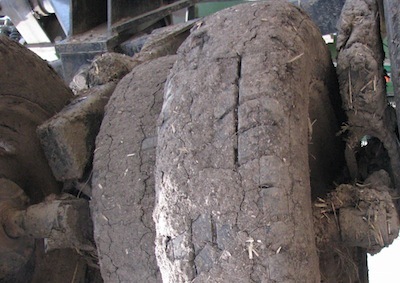 Plant counts and an assessment of the stand can tell you a lot about the seeding job. 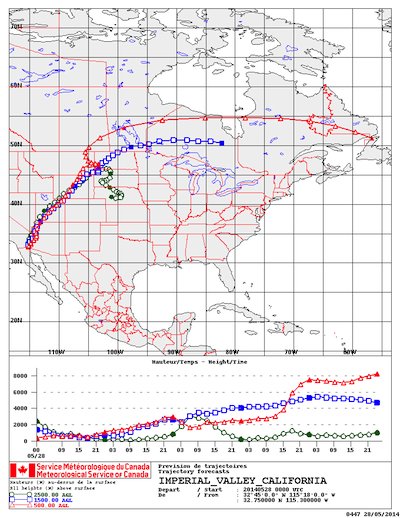 Here is a wind trajectory map showing continued arrival of south winds, these ones from southern California. Southwestern North America (Texas, Mexico and southern California) is a source area for diamondback moth larvae and aster leafhoppers. Canola is advancing quickly, often emerging in 5 days and starting to sprout its first true leaf in just over a week. Flea beetles are also out in big numbers — enough to warrant a few walks through each field. Seed treatments will provide 3 to 4 weeks of protection for canola that emerges within a week of seeding. 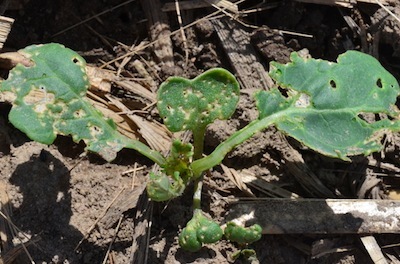 Flea beetles need to take a bite of the plant in order to take up the insecticide, so there will be some feeding even while the seed treatment is working. But scouting is still necessary for two reasons: (1) In some cases, intense nibbling by a very large flea beetle population could overwhelm the seed treatment. (2) Seed treatments may wear out in slow germinating or growing crops before the plants are large enough to tolerate much feeding. And (3), the two most common seed treatment insecticides may be a bit less effective on striped flea beetles, so check which one is most common in your field. 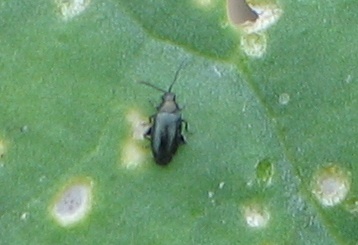 Most areas of the Prairies have both striped and crucifer flea beetle species. Weeds are coming up strong. 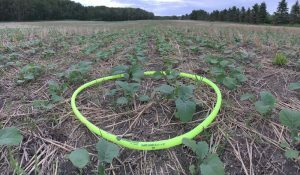 As part of the Canola Council of Canada’s Keep It Clean campaign, we remind growers to use only registered pesticides when required. Refer to product labels for proper use instructions. —Liberty LInk: As a contact herbicide, Liberty is recommended to be applied as medium to slightly coarse droplets (approximately 200 – 350 microns) and typically needs water volumes of at least 10 gallons per acre to maintain efficacy. Warm weather also improves results. The application window for Liberty is from emergence to early bolting. —Roundup Ready: A combination of coarse spray and low (but not ultra low) water volume is best to make sure you get glyphosate droplets on even the smallest weeds. The glyphosate window on RR canola is from seeding to 6-leaf. —Clearfield: Group 2 products for the Clearfield system in general perform well with coarse sprays. The application window for Ares is the 2- to 7-leaf stage, and for other IMI herbicides is the 2- to 6-leaf stage. 1. 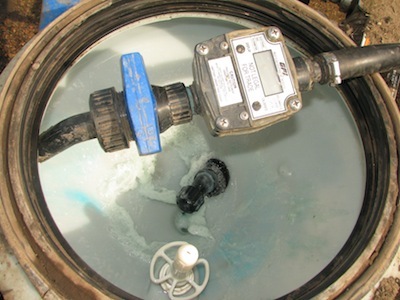 Each tank mix partner is registered for use in Canada on the crop of interest. Note that just because products have similar actives or are generics does not mean that they are registered for use on the same crops. Check labels closely.